We thought that OnePlus had started the rollout of Android Nougat to the OnePlus 3T at the beginning of the month, but there may have been some critical bugs that needed fixing, as the update is restarting today as a newer build. 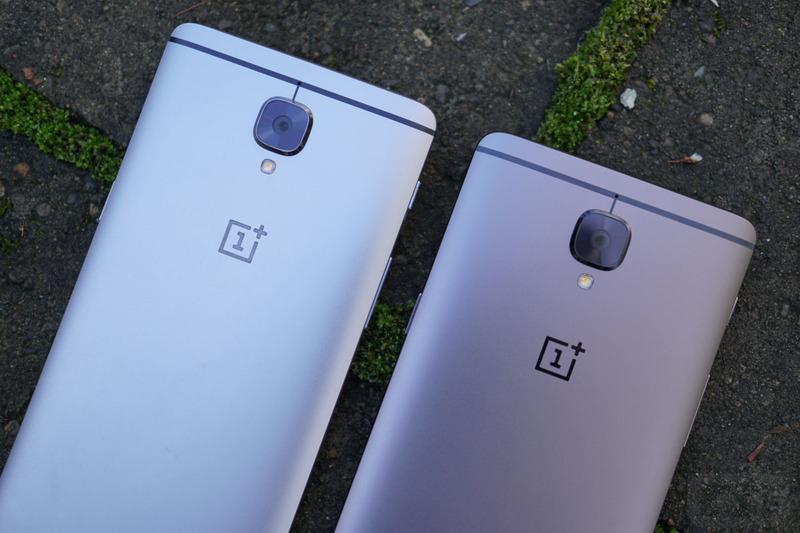 According to OnePlus, the OxygenOS 4.0.2 update will begin rolling out shortly to the 3T. Previously, OxygenOS 4.0 was expected. The new update is arriving incrementally, so don’t you all go out looking, expecting it this minute. OnePlus likes to do these things slowly and that could mean you won’t see the update on your device for a few days. Feel free to check in Settings>System updates each morning, though. Be on the lookout for that update!